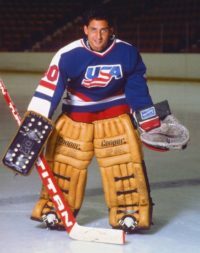 Born in Providence on November 15, 1964, Chris Terreri honed his netminding skills playing for the Warwick Juniors. He would go on to become a two-time All-State selection at that city’s Pilgrim High School and earn a scholarship to play in front of family and friends at Providence College. 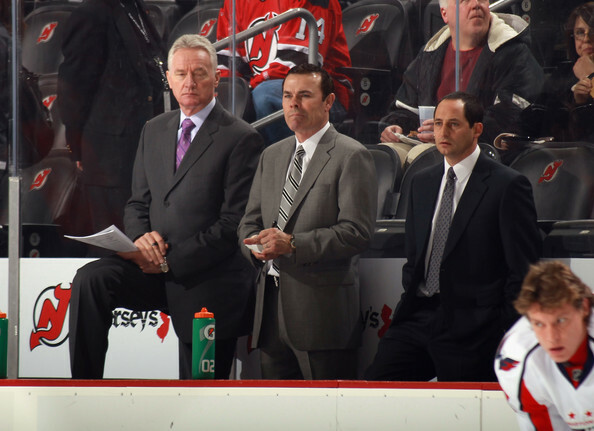 During his freshman year, Chris was chosen 87th overall by the New Jersey Devils in the NHL Entry Draft. He would forego the pros and over his four seasons with the Friars, he would become a Hockey East Player of the Year, a two-time All-American, and an Academic All-American. In 1986, he was a finalist for the prestigious Hobey Baker Award given to the nation’s best collegiate hockey player. 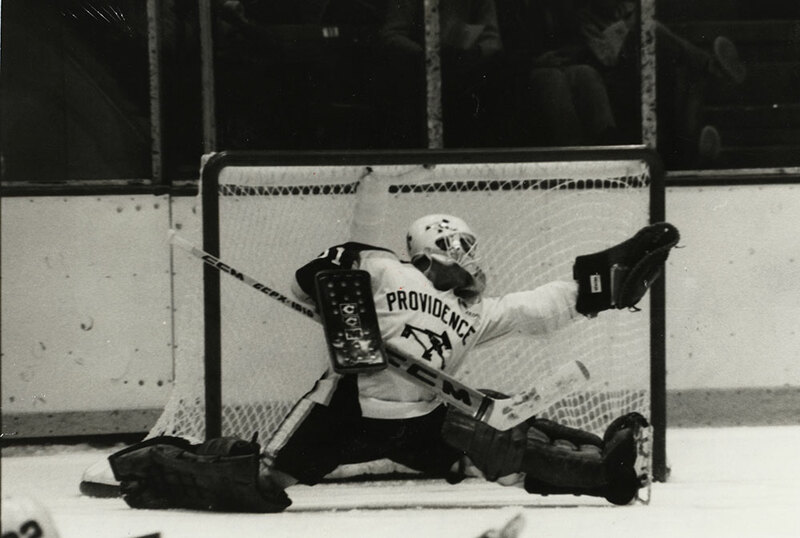 Chris led the Friars to a Frozen Four appearance at the NCAA championship tournament in 1985. He was named the MVP of the tournament and placed on the Hockey East first all-star team. He would later be selected to the tournament’s 50th Anniversary Team. 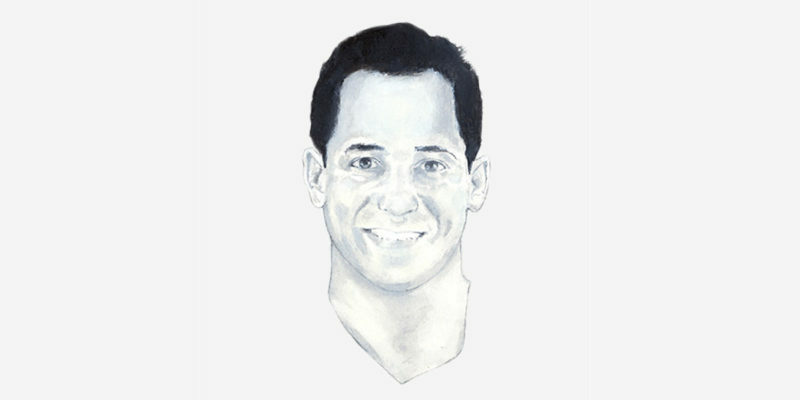 Chris donned the USA colors in 3 World Championship tournaments, his first while still in his junior year at PC, and finally with the U.S. National Team in the 1988 Calgary Olympics. Terreri played 14 standout seasons in the National Hockey League. In 1986-87, his first NHL campaign, he played seven games for the Devils but worked chiefly in the AHL for the better part of his first two professional seasons. 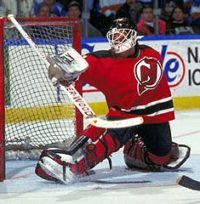 After playing 39 games for the AHL’s Utica Devils in 1988-89, he joined New Jersey on a full time basis the next season. He was the club’s top netminder until 1993-94 when he split time with rookie Martin Brodeur. 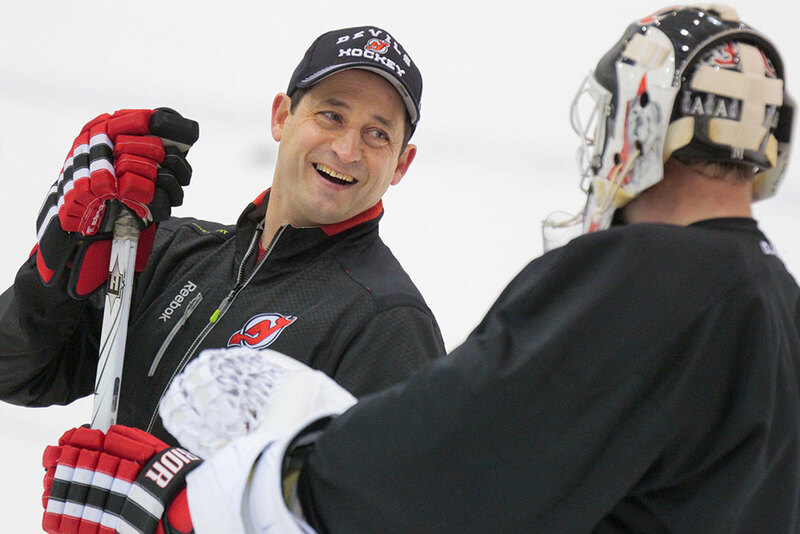 He won the Stanley Cup with the Devils, the team’s first, in 1995, and then again in 2000. 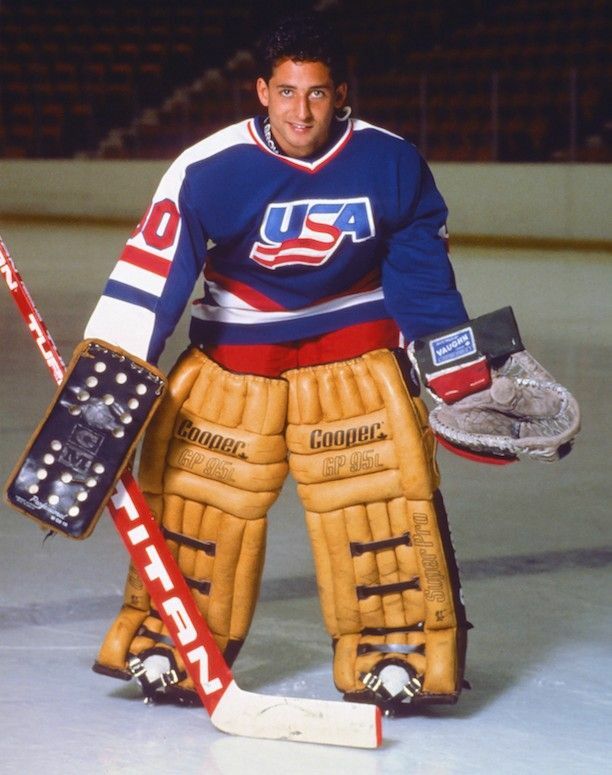 The steady backstopper also played for the San Jose Sharks, Chicago Blackhawks, and the New York Islanders before turning to coaching at the start of the 2001 season. He was a consistent performer who rarely lost his composure between the pipes. Over his NHL career, Chris played 406 games in goal, posting 151 regular-season career wins, the most of any RI native.